In the last century, almost one hundred of Scotland’s malt whisky distilleries have been closed or destroyed. This accounts for nearly half of all distilleries that have ever existed in Scotland. Global economic downturn, over-production, world wars and prohibition have all contributed to the loss of so many distilleries. As a result of all of these factors, many unique and venerable brands have been lost to the world. Until now. The Lost Distillery Company brings these 'lost whisky's' back to live by blending current whisky's to reach the characteristics and flavors of the old ones. 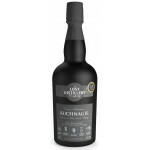 This Auchnagie from The Lost Distillery Company is a blend whisky and a replica of the Auchnagie .. 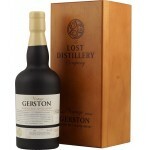 This Gerston from The Lost Distillery Company is a blend whisky and a replica of the Gerston sing.. This Stratheden from The Lost Distillery Company is a blend whisky and a replica of the Strathede.. 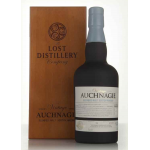 This Auchnagie from The Lost Distillery Company is a blended malt and a replica of the Auchnagie .. The Lost Distillery Company Auchnagie Vintage Collection Batch 2 is a blended malt malt that come.. 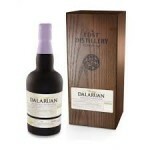 The Lost Distillery Company Dalaruan is a blended malt and a replica of the Dalaruan single malt .. 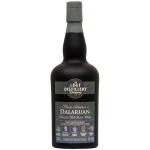 The Dalaruan Distillery was founded in 1825 by Charless Colvill and was located in in Argyll and .. The Lost Distillery Company Dalaruan Vintage Collection Batch 2 is a blended malt malt that comes.. 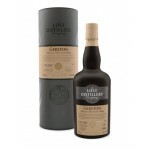 This Gerston from The Lost Distillery Company is a blended malt and a replica of the Gerston sing.. The Lost Distillery Company Gerston Vintage Collection Batch 2 is a blended malt that comes close.. 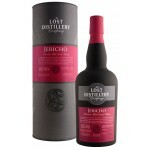 The Lost Distillery Company Jericho is a blended malt and a replica of the Jericho single malt th.. The Lost Distillery Company Jericho Vintage Collection Batch 2 is a blended malt malt that comes .. The Lost Distillery Company Lossit is a blended malt and a replica of the Lossit single malt that.. The Lost Distillery Company Lossit Vintage Collection Batch 2 is a blended malt malt that comes c.. 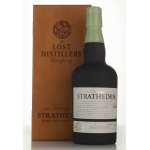 This Stratheden from The Lost Distillery Company is a blended malt and a replica of the Strathede.. 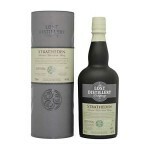 The The Lost Distillery Company Stratheden Vintage Collection Batch 2 is a blended malt that come.. 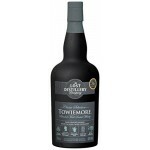 The Lost Distillery Company Towiemore is a blended malt and a replica of the Towiemore single mal.. The Lost Distillery Company Towiemore Vintage Collection Batch 2 is a blended malt malt that come..